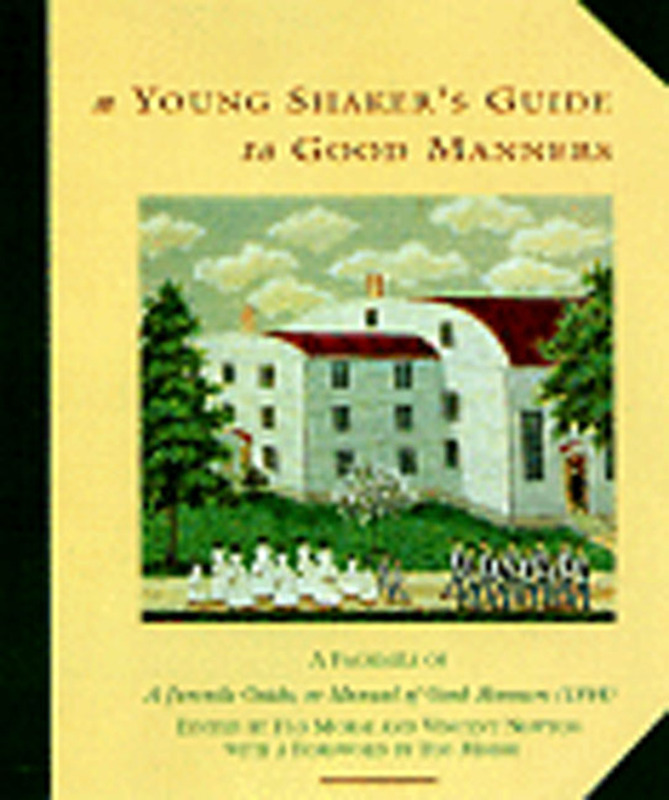 Modern-day readers will find amusement, as well as wisdom, in this charming, child-sized facsimile edition of the Shakers' 1844 "Juvenile Guide, or Manual of Good Manners," and many will treasure it as a fascinating glimpse into the lives of Shaker children in the nineteenth century. A foreword by the Shaker historian Flo Morse describes the vital role children played in Shaker communities. Celibate themselves, the Shakers hoped that the children they adopted into their midst would carry on the faith; they also valued their hard work and high spirits--as long as those spirits were well directed. Children were expected to be respectful to elders, to practice simplicity and thrift in all things, and to be clean and orderly. Nevertheless, the Shakers reared their adopted children with gentleness and kind humor; this book reveals the simple wisdom that is their lasting legacy.